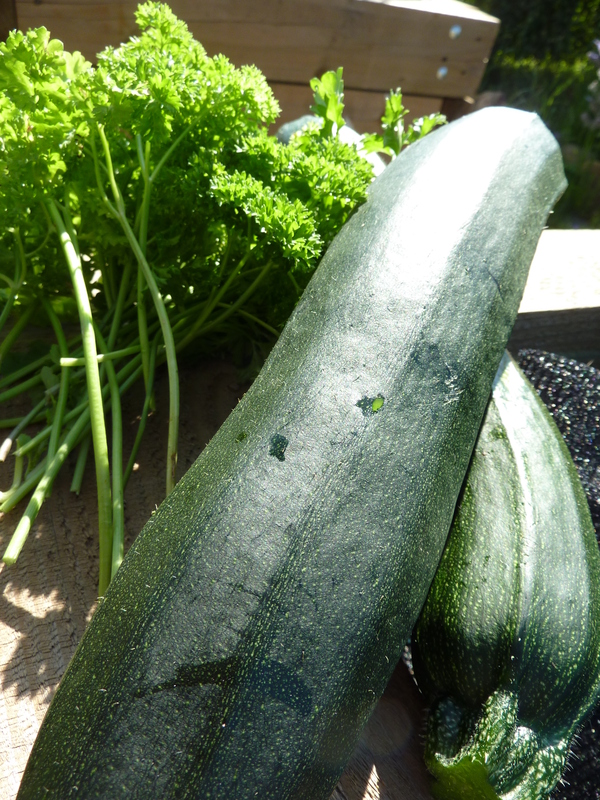 First courgettes… and they’re whoppers! And today two whoppers were harvested! Coming in at 1.1kg altogether, and more on the way. 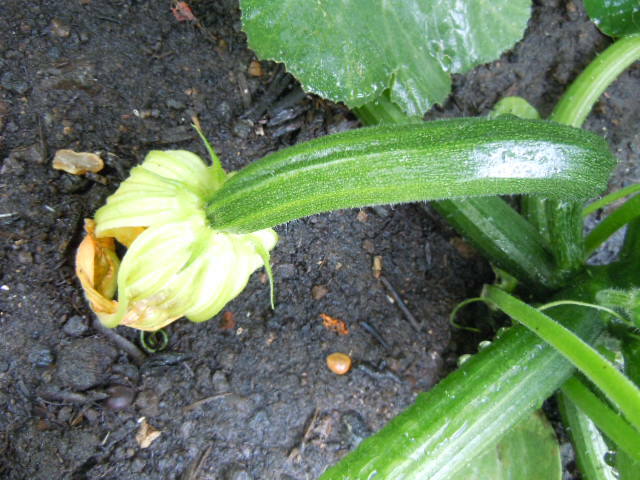 Courgette soup on the menu in the cafe here at NEA, I think!